Ear infections are one of the most common reasons for parents bringing their children into walk-in clinics. 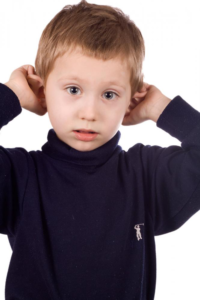 According to statistics, 5 out of 6 children will have developed an ear infection before their third birthday. Although the typically develops during or after an episode of the flu, this is not necessarily true. If your child develops an ear infection, there is no need to panic since these are not serious medical conditions nor are they contagious. It is advised that you consult a physician if you child shows symptoms of an infection. They may help reduce the discomfort the child feels. An ear infection affects the middle ear. It is caused by an accumulation of fluid and bacteria which creates an inflammation of the ear drum. As the condition progresses, children might have problems hearing or balancing themselves. The ear, nose and the throat are linked to each other through a connection of tubes. 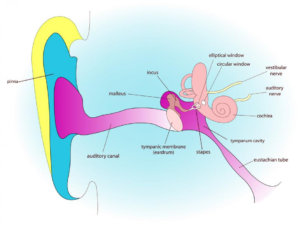 The Eustachian Tube, connects the ears to the middle ear to the back of the nose. Having said this, it is not surprising that respiratory infections could potentially affect the ears. 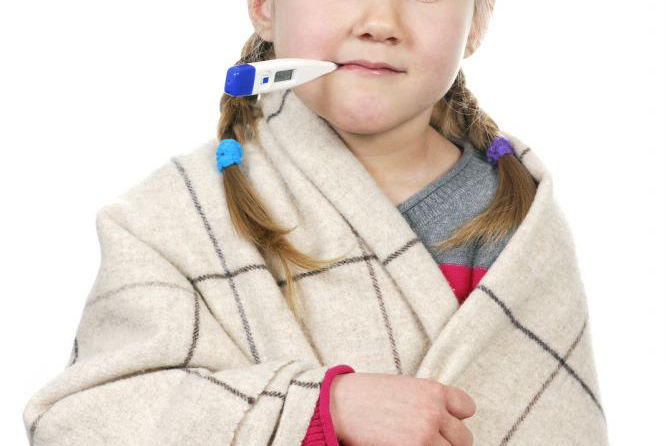 For this reason, children who have a cold or the flu are more likely to develop an ear infection than others. Since children find it difficult to describe their symptoms, it is up to the parents to identify any behaviors that indicate an ear infection. If you feel that your child might be suffering from the condition, consult with your physician for a checkup immediately. Even though an ear infection is not a fatal condition, it is still a rather uncomfortable state to be in. 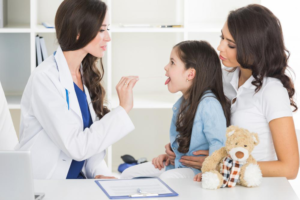 When helping your children manage their symptoms, always remember to use medication at the direction of your physician. Maintaining good hygiene habits such as regular hand washing and disinfecting possibly infectious surfaces. Stripes Urgent Care Clinics are walk-in clinics in Gold Canyon California. The clinics offer treatment services for moderate injuries such as minor fractures, stitching, prescription refills and diagnostic services such as X-rays. Call today to make an appointment with a physician at Stripes Urgent Care and information on their services.